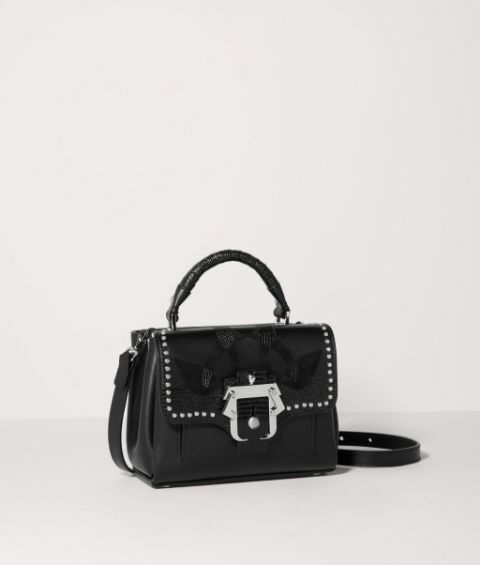 A dream bag should never be without love – hence, Paula presents Dun Dun Love. Once a micro-update of the Petite Faye icon, Dun Dun has its own unique style alongside the touches from the collection’s vivid Love theme. 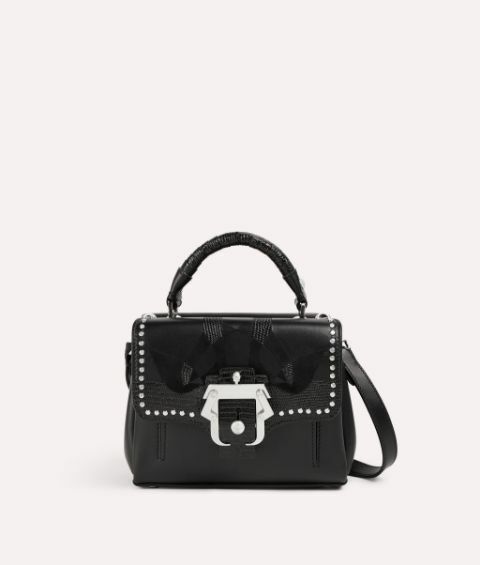 Carefully crafted in Italy, this precious piece has plenty of unconventional ideas to keep you going from day-to-night, with a surprising mix of lizard-embossed leather and svelte suede contrasting against studded appliqués and the signature silver tone buckle. 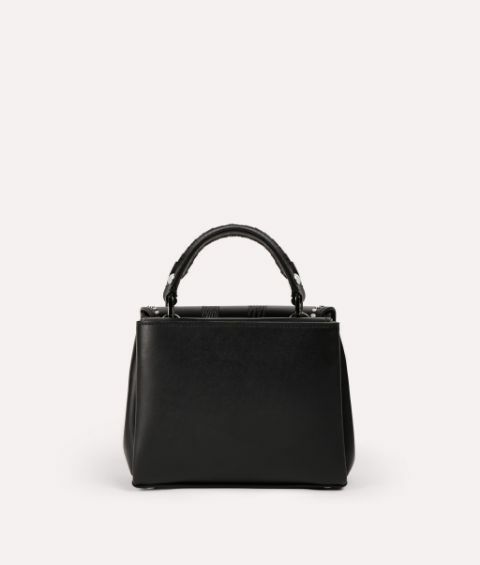 Supported by a detachable leather shoulder strap and the iconic whipstitched handle, Dun Dun Love is more than a dream bag – it’s a dream, full stop!